As I mentioned last week, NTR has a new department dedicated to developing hardware for several clients around the world. 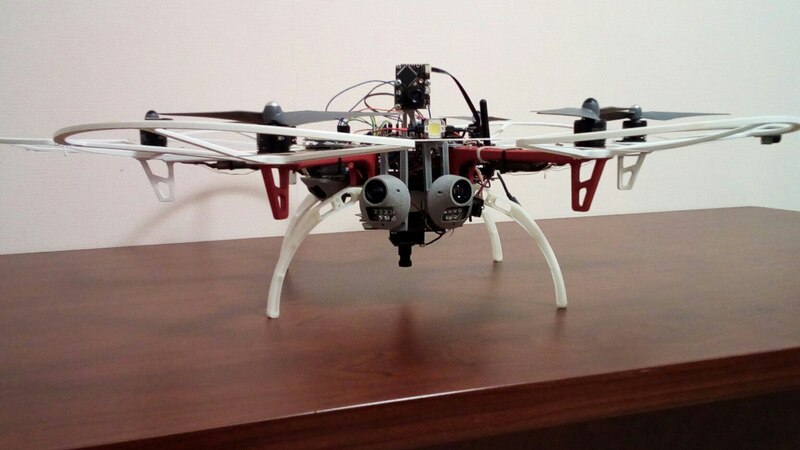 Our hardware department was originally formed to do a major UAV project, along with some IoT and robotics projects. The department consists of Sasha, the team lead and lead engineer/developer and AI/computer vision specialist, Andrey, lead engineer and embedder, another Andrey, a hardware engineer and 3D printing and modeling specialist, Ruslan, engineer and embedder, and Lesha, a junior engineer, who is learning machine learning. It all started when a long-time Dutch client came up with a new startup idea and came to NTR to make an MVP of it. The idea was to use drones for the technical inspection of oil tanks. You see, oil tanks must be inspected for tech problems every 10 years. 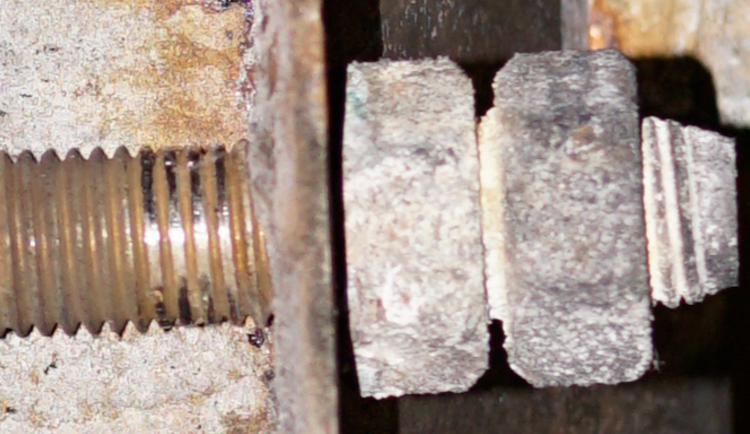 The process is very time-consuming, costly, and, most importantly, very dangerous for the human inspector. 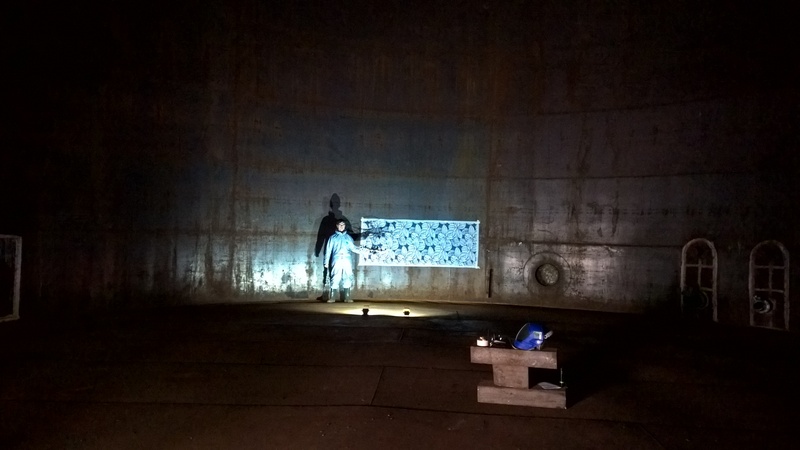 It’s been a very challenging project, because the steel tank’s borders are reflective, which means they reflect all commonly used types of signals — GPS, Wi-Fi, BlueTooth or radio — so the UAV must do everything on its own, which means the implementation of fully coated surface flight algorithms and obstacle flight algorithms. And to make it even more difficult there is a serious lack of light meaning it’s extremely challenging to shoot high resolution quality images. Worse still, Ruslan was seriously injured in car accident and spent several months in the hospital, but he’s OK now and back to work. Accomplishing all this turned out to be far more difficult than anyone expected! It doubled our original estimate, but the scientific interest was so strong that NTR decided to complete the project ourselves. The result is that on our own we built a drone that is close to DARPA FLA requirements among commercial drones, which is something we are very proud of! Here’s a few videos of our drone in action. Just checking the world tech news I’m amazed at how fast progress is. A few years ago we didn’t know what a drone was (except in sci-fi) and today we get packages from Amazon drone-delivered, DHL does drone-based medicine delivery service in Germany, Google is testing its own drone-delivery service in Australia, Walmart uses drones to inventory its warehouses, the United Arab Emirates is working on a system to use drones to transport government documents, military uses are beyond counting, and both Walmart and Amazon sell drones to consumers. So, how does it feel to be a part of something that big and fast-growing?